Imbue your looks with continental chic in MONACO by Top End. 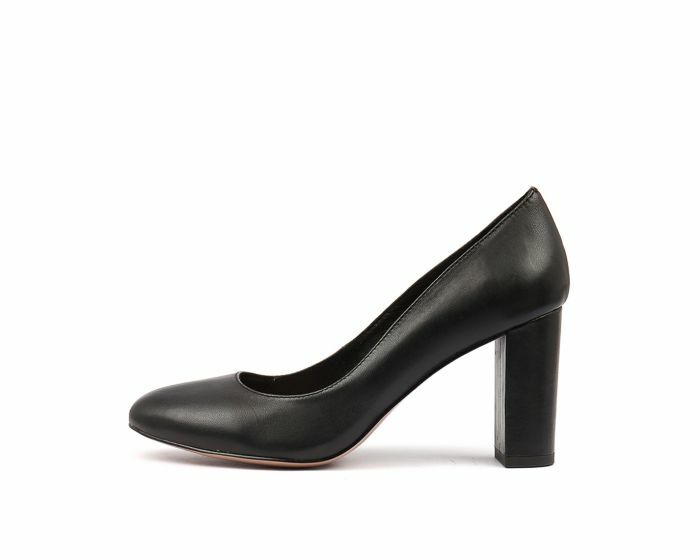 A timeless pump with a block heel, this shoe is a wearable option for work or special occasions like weddings and races! For a gorgeous, ladylike look, pair this piece with florals, prints and stripes.